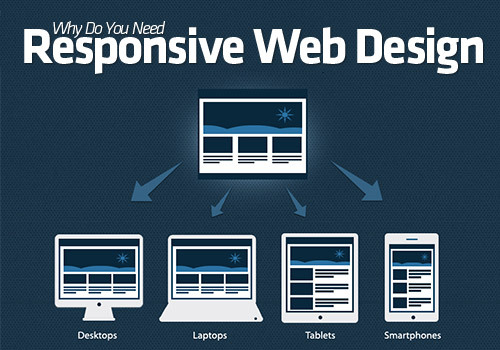 Anshika Technologies is a Web Development Company Bhopal, Your website is the first impression of your business. 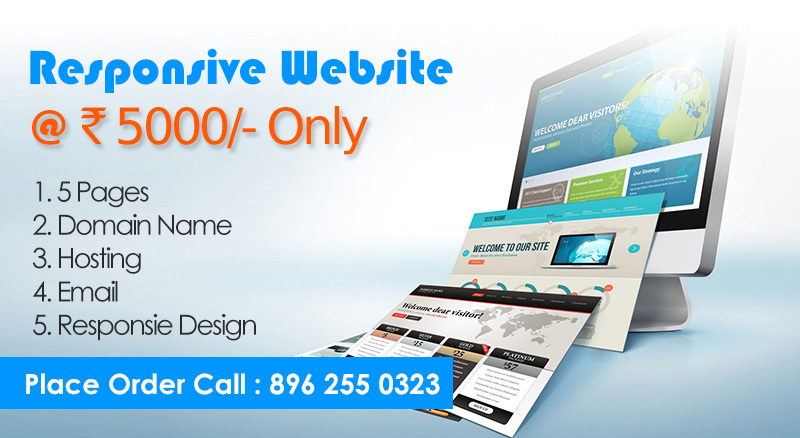 Only a well designed and functional website can convey your business to prospective customers. If your website looks out-dated and static, you won’t be a challenge for your competitors. Anshika Technologies a Bhopal based offshore Website Design & Development with PHP Development and Mobile Application Development and offer services at modest rate. We have a dedicated team of professional designers and developers with over 6 years of experience and we thrive on the idea that design makes a difference. Mobile application development (Android, iPhone) etc. Do let us know if you are willing to discuss a possible redesigning/redevelopment of your website or designing new website. We will send you more details on the packages/action/Portfolio/past work details.